uobdii.com engineer provide a free source of BMW E-SYS 3.23.4 for F series coding with a tutorial. 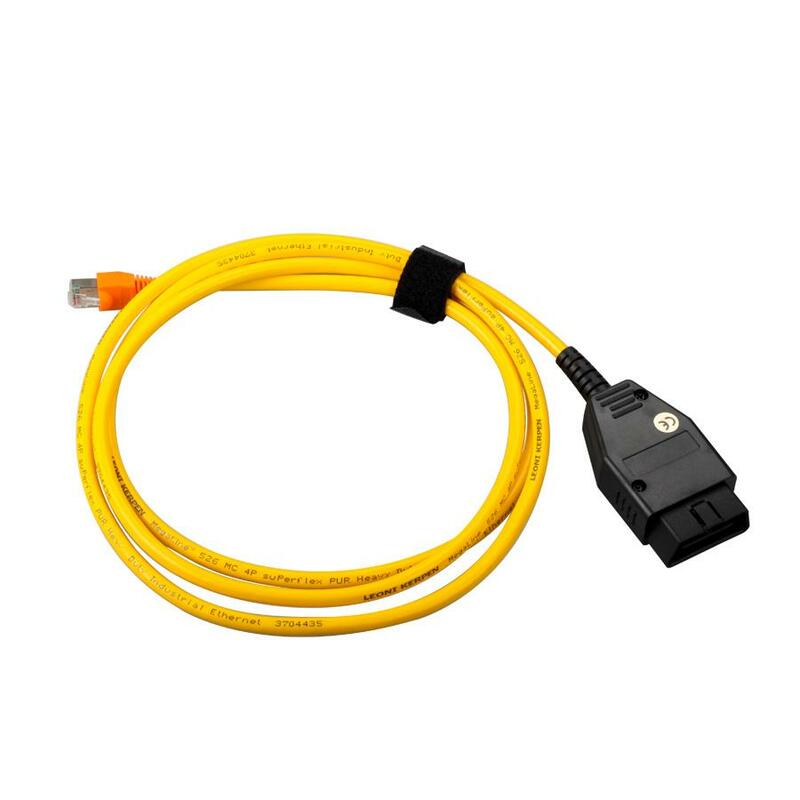 E-SYS 3.23.4 is compatible with ENET (Ethernet to OBD) cable in yellow. with psdzdata, installation package, tutorial. Cons: a little bit large and download slowly. Comes with 5pices of CDs. 02) During E-Sys installation, when prompted change the default Data Path from “C:\Data\” to “C:\ESysData\”. 04) Run “C:\EDIABAS\Hardware\Ediabas-Konfigurator\Ediabas-Konfigurator.exe” and make sure “Interface:” is set to “INTERFACE=ENET”. *NOTE: E-SYS EST TOKEN IS NOT INCLUDED AND MUST BE OBTAINED SEPERATELY. 07) If existing “psdzdata” folder exists in “C:\ESysData\” (i.e. “C:\ESysData\psdzdata”) delete it. *NOTE: E-SYS PSdZData IS NOT INCLUDED AND MUST BE OBTAINED SEPERATELY. 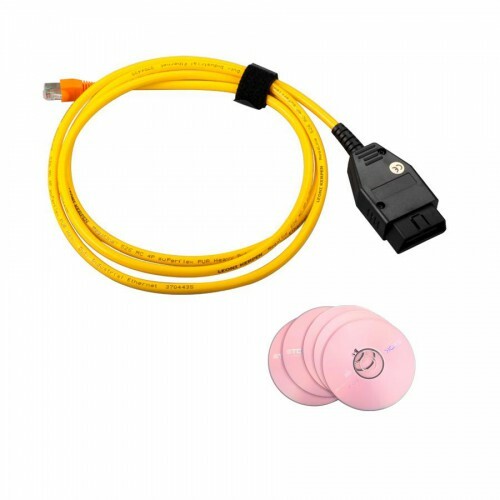 You can copy the Token anywhere, but you have to go into Bmw E-Sys settings and point to it. 06) Make sure that there is a “Dist” folder in each of the Chassis (F01/F10/F25) folders etc. 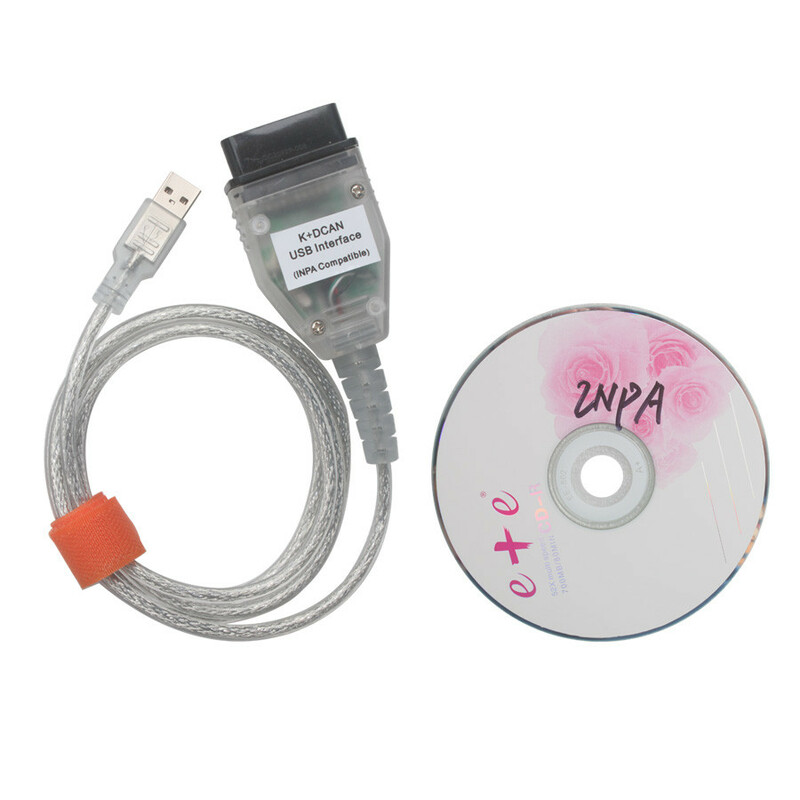 12) After connecting to the car, each time you launch E-Sys, and Read / Code an ECU the first time, you will need the E-Sys PIN, which is 2690.